!! 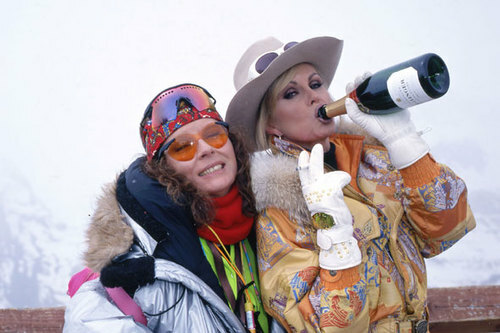 OMG, The ‘AbFab’ movie is actually happening says Jennifer Saunders !! Grab the champagne and the plastic cups, darling! It looks as if AbFab may be headed to the big screen! We’re leaning towards a yes on this. It would be too much of a cruel joke if Saunders had released a poster with a 2015 date on it, and had no intention of following through on it, don’t you think? Will you be checking out the AbFab film upon it’s release? Be the first to comment on "OMG, The ‘AbFab’ movie is actually happening says Jennifer Saunders"